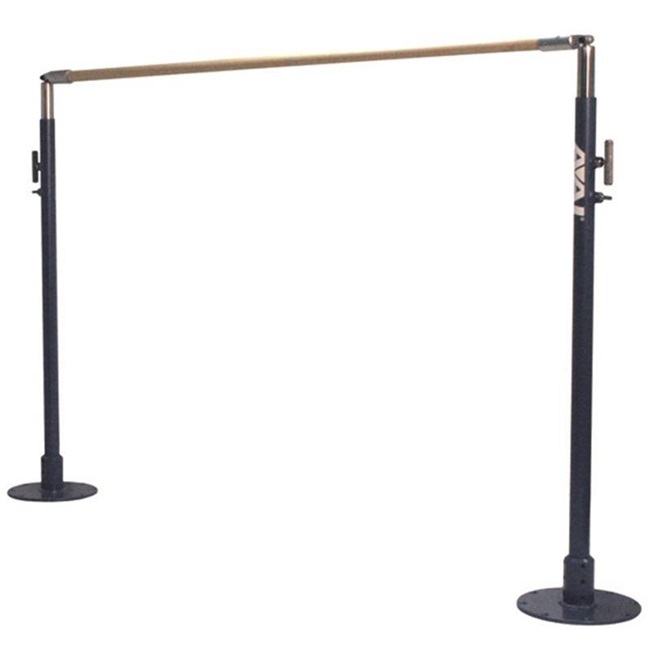 The Non-Cabled Single Bar Trainer allows you to set your height lower than our current system while saving space by not using cables as you would with other single bar trainers. 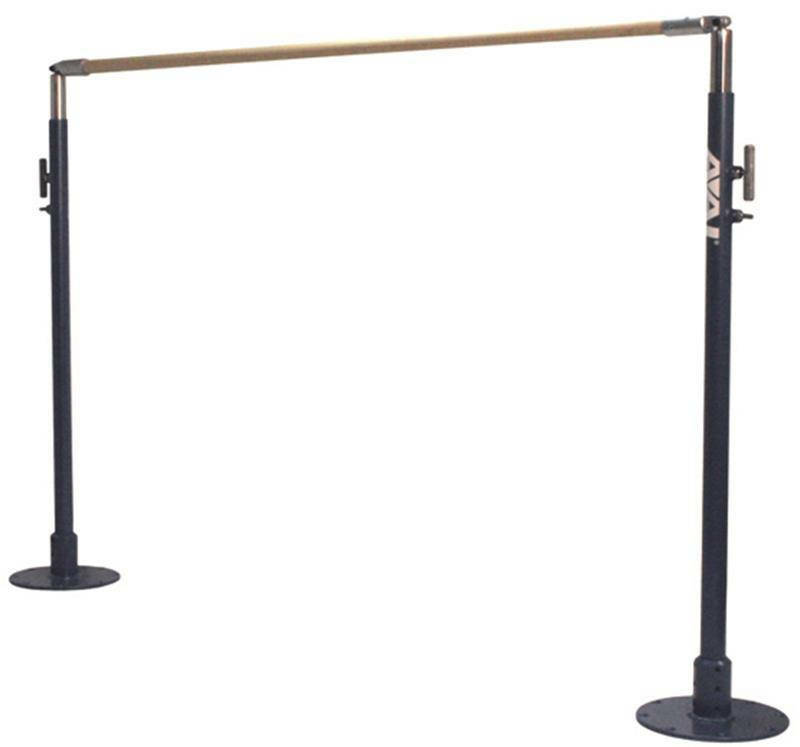 Height adjustments from 12” to 72” in 6” increments.Adjustment sleeves are 8" tall with AAI's spin and snap lock pins to provide quick and easy height adjustment Width between uprights equals 94-1/2’’ (240cm) center-to-center. Consists of two bases, two uprights, and one Graphite X bar.